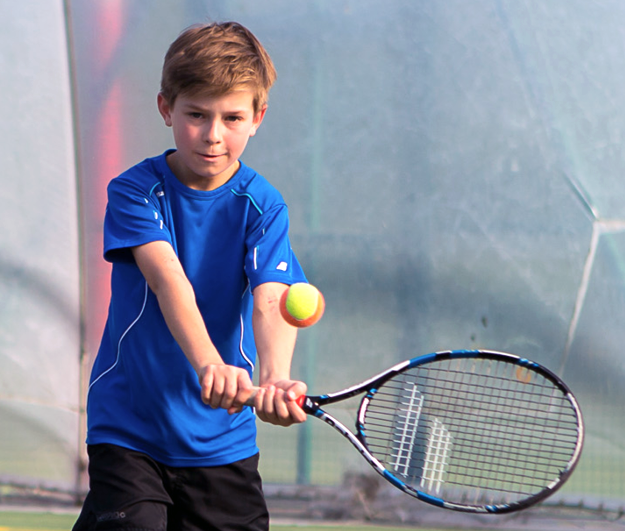 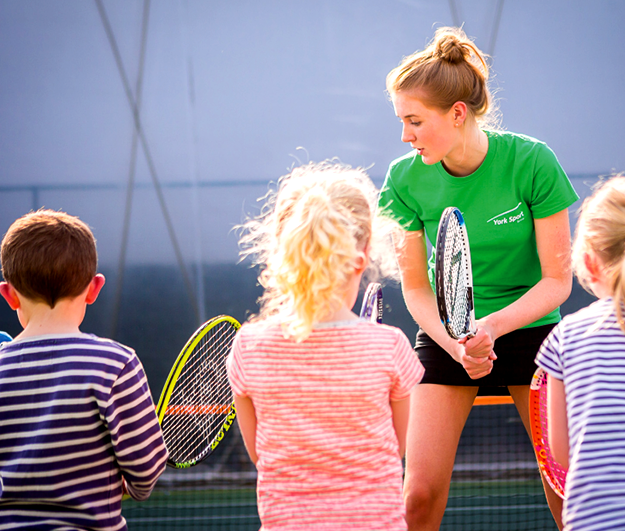 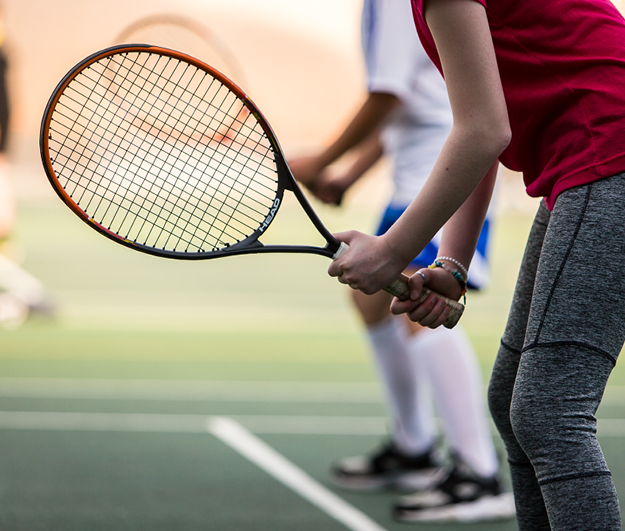 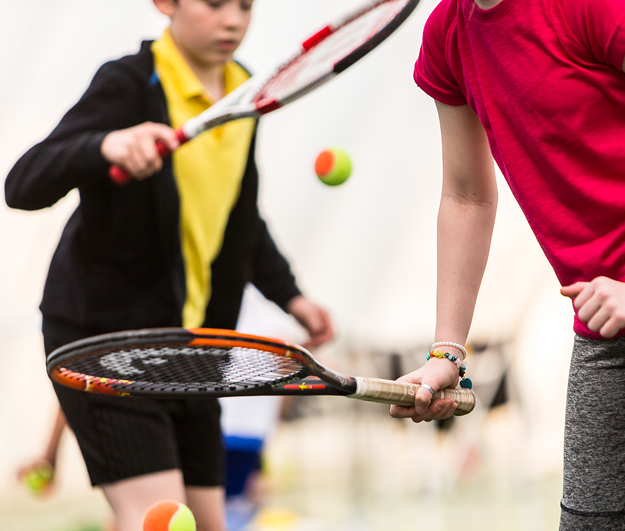 All year long tennis coaching programme for Juniors & Adults. 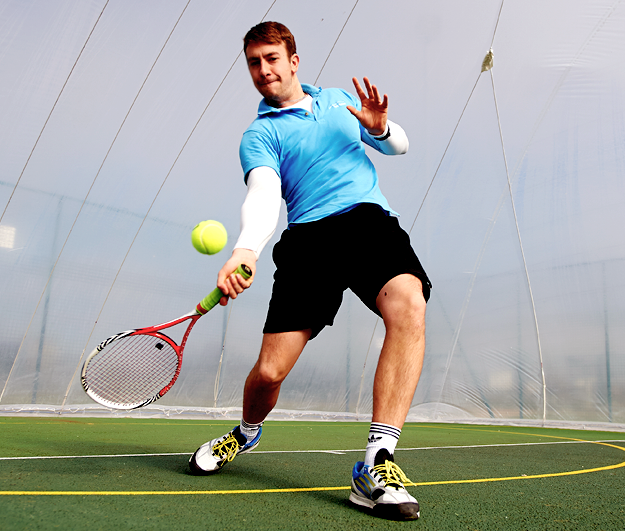 Racquets leagues and Court Hire available. 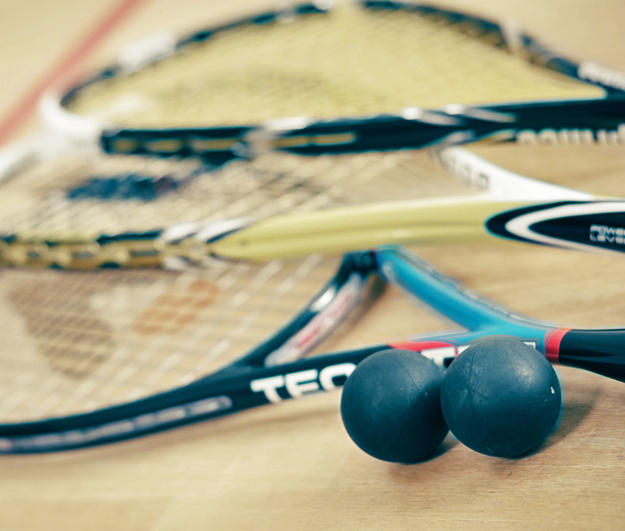 Leagues and Competitions All Year Round!